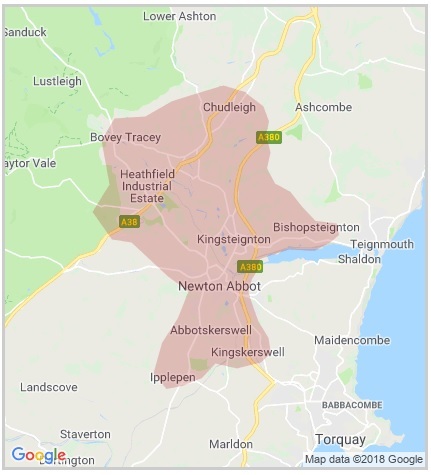 Why not target your advertising to reach all of East Devon and Exeter too! 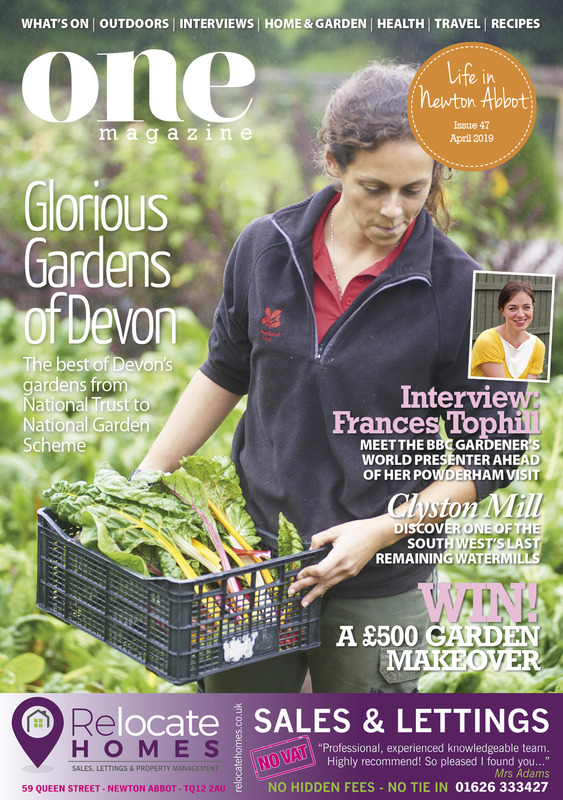 Over 225,000 readers every month! Your choice go local and just target your neighborhood or spread your sights a little farther. Many thanks to you and your team! 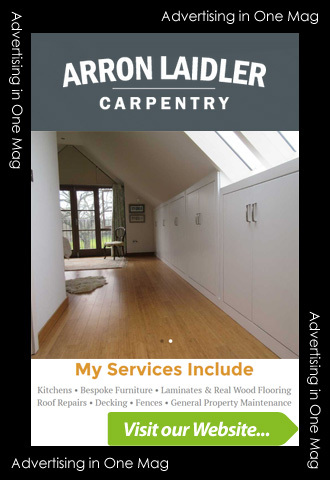 We have had excellent results from advertising in One Magazine, that is why we have continued advertising every month for over five years, long may it continue.